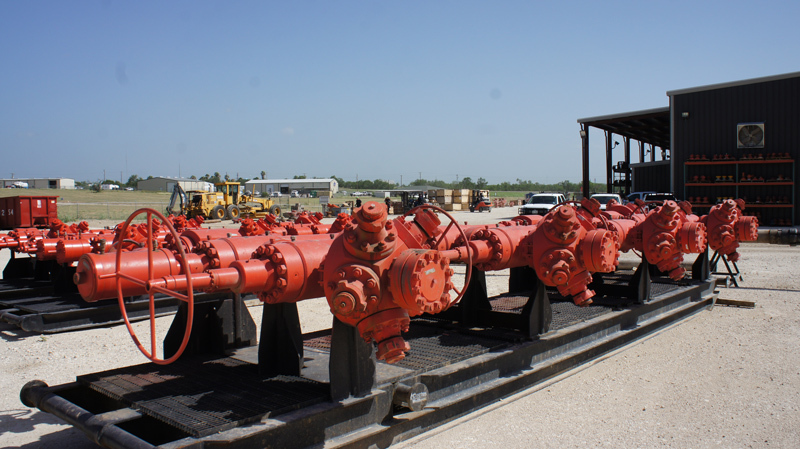 All Cactus Wellhead branch operations are dedicated to assuring that every item of frac rental equipment receives the attention necessary to minimize downtime. 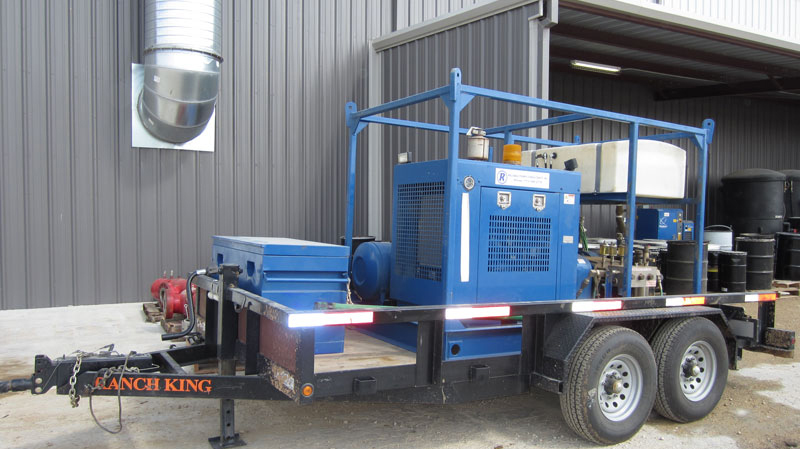 Cactus maintains experienced fracwatch monitoring teams that are available around the clock to perform frac equipment maintenance during multi-stage frac operations. 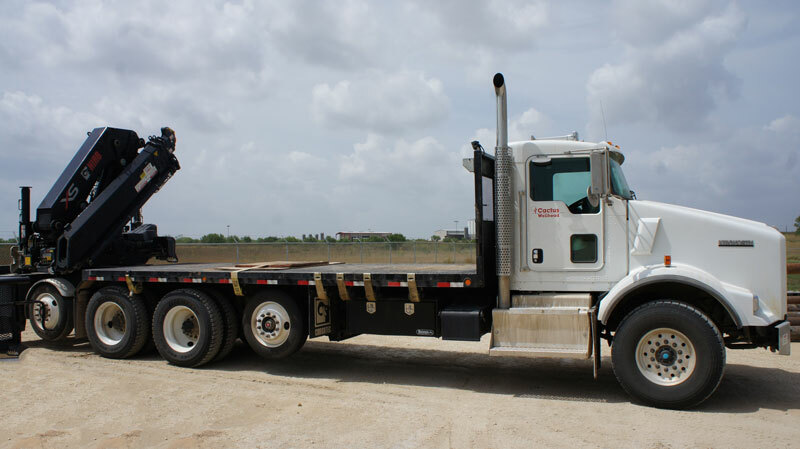 If it is determined by QA/QC that wear is extensive, the equipment is returned to the Cactus API 6A manufacturing plant in Bossier City, Louisiana for further restoration. Cactus offers the exceptional reliability that comes from thoroughness of our procedures and our culture of complete customer satisfaction.